Prato Ride Zildjian 22" Avedis Ride. Conteúdo: . Cor: . This new addition to the Zildjian "A" Family is a sonic recreation of the vintage "A" sound from the 1950´s. Each cymbal in this collection delivers immense musicality and features a thin, loose, played-in feel with a great balance of bright and dark overtones. This new addition to the Zildjian "A" Family is a sonic recreation of the vintage "A" sound from the 1950´s. Each cymbal in this collection delivers immense musicality and features a thin, loose, played-in feel with a great balance of bright and dark overtones. 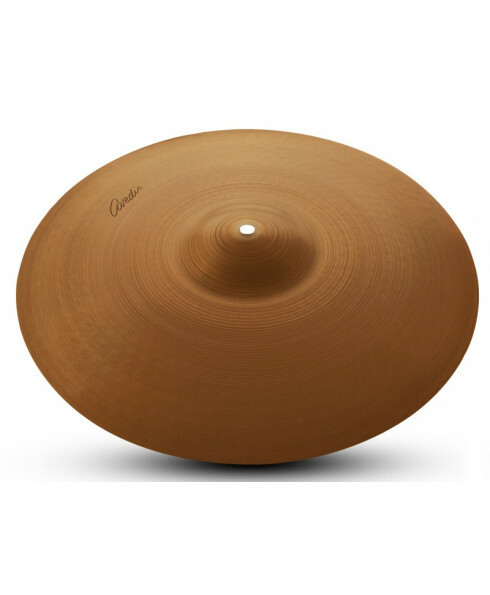 Find the cymbal that "speaks to you" as there is a broad weight variation among each Thin to Medium Thin model (2,438g - 2,721g) with the gram weights written underneath. 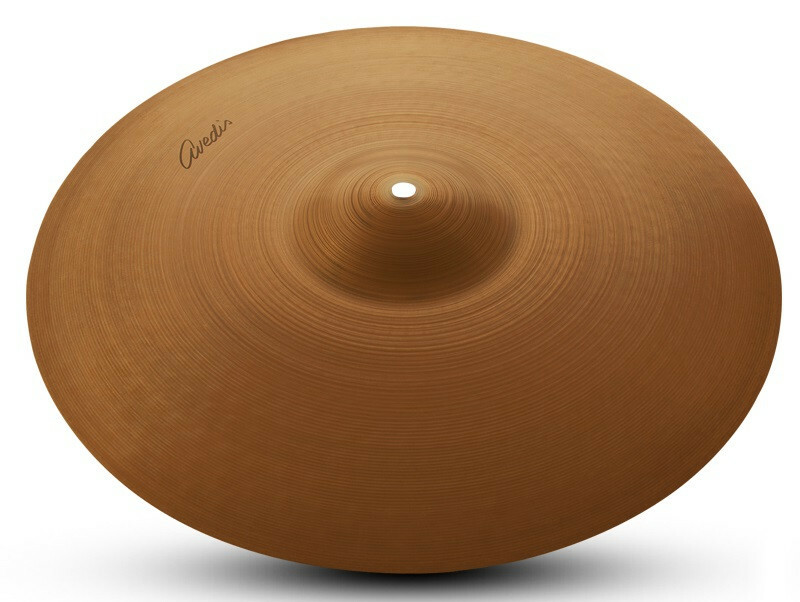 So selecting an A Avedis cymbal is a personal experience. This new addition to the Zildjian “A” Family is a vintage recreation of the timeless sound and feel heard and played on thousands of top hits from the 30’s through the 60’s, from swing to bebop to the explosion of rock & roll. Named in honor of Avedis Zildjian III, the father of the modern American cymbal, this legendary sound has been remastered and is now available for a new generation of drummers.